Did you let your Postini installation slip away when Google shut the service down? Bi101 can help you find a solution for securing your email from malware and fits your future. 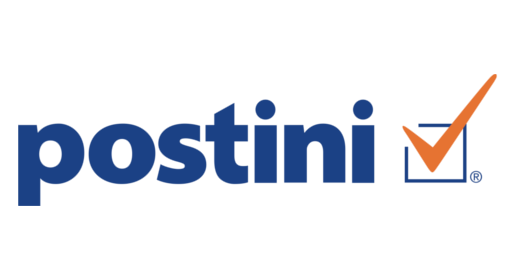 At its height, Postini was the world’s largest email collaboration, spam, malware, and email archive solution. In 2005, its 10 data centers were processing 2.5 billion emails weekly, and it was the go-to solution for some of the biggest customers and millions of individuals. When the service was purchased by Google in 2007, its services became tightly integrated with Gmail, and in 2012, Postini was shut down completely. Google said the services were being rolled into Google Apps (now G Suite), but the discontinuation still left many without an email spam and archiving solution that worked for their business. They had to look elsewhere for new products that could deliver the same way Postini did. Back during that transition, Bi101 helped transition hundreds of partners toward other viable solutions. That transition period is long past, but we still offer a number of Postini alternatives that are even more feature-rich and ready to handle the complexity of today’s computing. Get in touch and we’ll find the option that works best for you. Proofpoint was the go-to Postini alternative for many years, and remains a top-rated option for many businesses. Proofpoint’s comprehensive solution comes with anti-virus, spam filtering, outbound filtering, and more, plus a 10-year cloud email archive. Mimecast delivers cloud-based email management for Microsoft Exchange and Microsoft Office 365, including archiving, continuity and security. Mimecast’s massively scalable Mail Transfer Agent (MTA) stops known and emerging email threats. Barracuda Essentials protects organizations with affordable and scalable multi-layer security and archiving for cloud-based productivity suites, such as G Suite or Office 365. Administrators can also enforce content policies to prevent sensitive data from being sent by email. For those who were impressed with Postini’s offerings and want a solid cloud-based email and collaboration suite, G Suite might be the strongest option. Gmail’s spam industry-best spam filtering combines with 30GB of free email storage for reliable archiving opportunities.